DIY Canoe Made out of PVC Pipe & Duct Tape! ← Laser Tag Alarm Clock! One of my best friends from college is a fully-redneck dude who will use duct tape for anthing that leaks. He also told me if you duct tape anything, it’s probably redneck. 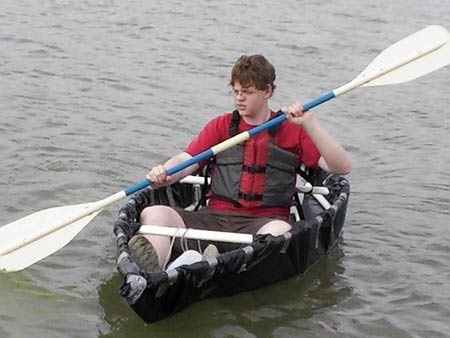 Here’s a canoe made out of PVC pipe and duct tape that’d definitely qualify as redneck boat. I wanted a boat that would allow me to cast into the shore instead of from the shore. Being a mechanical engineer, one thing led to another and as the years passed I decided I would build a skin-on-frame kayak. The final kayak would be wood framed and fabric skinned. I searched for additional ideas and eventually made a balsa and tissue paper model of an 18 footer. Not wanting to invest more money and time than necessary in a prototype, I began thinking of a simple and quick way to test a design. 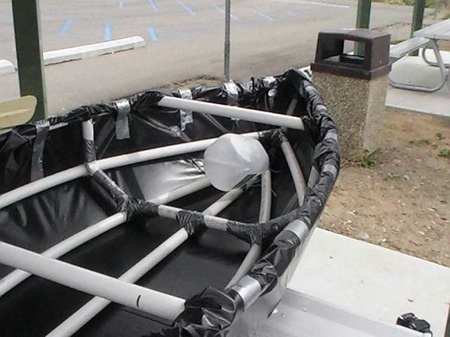 3 Responses to DIY Canoe Made out of PVC Pipe & Duct Tape! 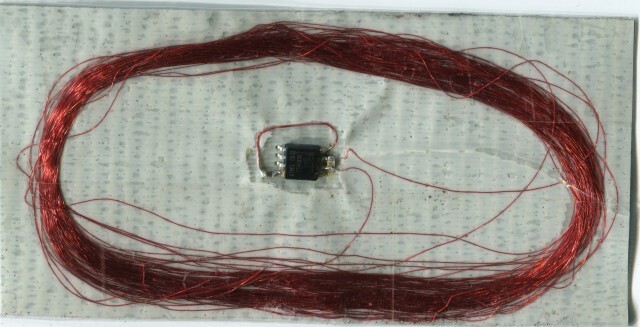 Great innovation. Great photographs too. hi, is this good for use in sea? I am also studying to become a mechanical engineer and wanted to make a boat for the same reason. i made my models from balsa and cardboard. i just purchased pvc to make a full scale prototype boat (all of this was before i saw this site, amazing how similar our steps were) Anything else that would help would be appreciated. Thanks! Check out more interesting categories: Boats, Consumer, Design, Educational, Entertainment, Funny, Gadgets, Misc, Travel. 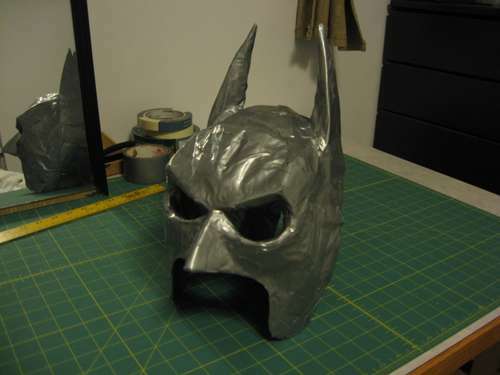 Halloween DIY – How to Make ‘Redneck’ Batman Mask with Duct Tape! 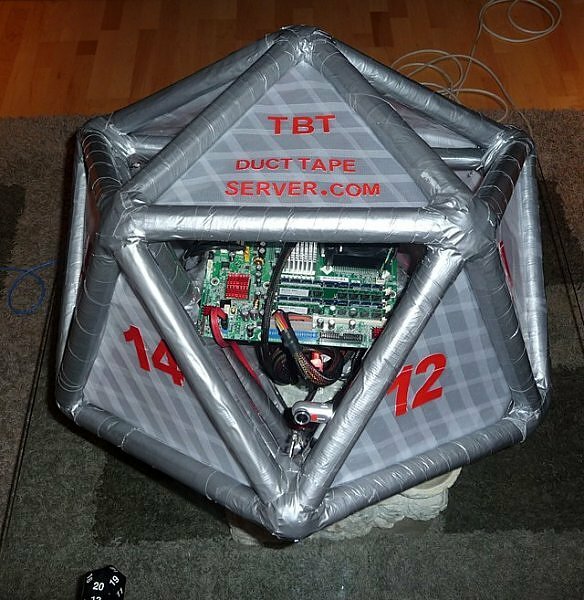 Server Hack – How to Make DIY “Redneck” Duct Tape Server! Airplane Hack – How to Temporarily Fix an Airplane with Duct Tape! 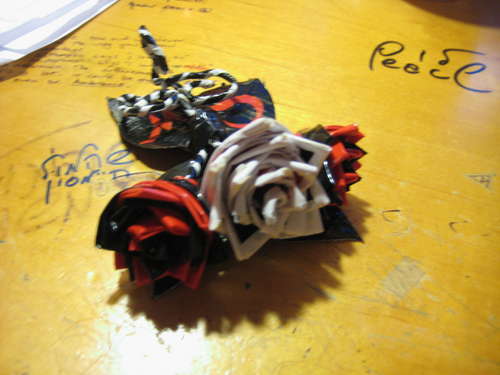 Fashion Hack – How to Make “Redneck” Duct Tape Corsage and Flowers! 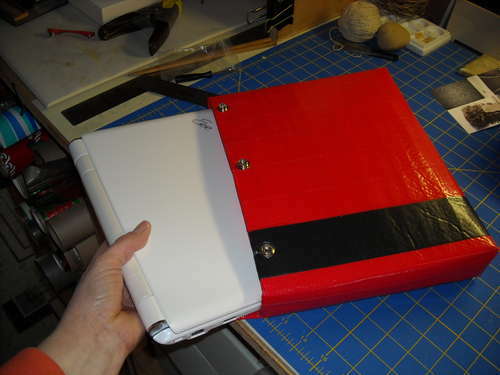 Redneck DIY – How to Make Laptop Bag from Duct Tape! 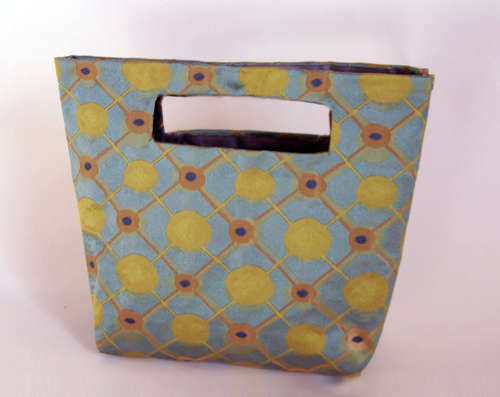 Bag DIY – How to Make a Duct-Tape Tote Bag! 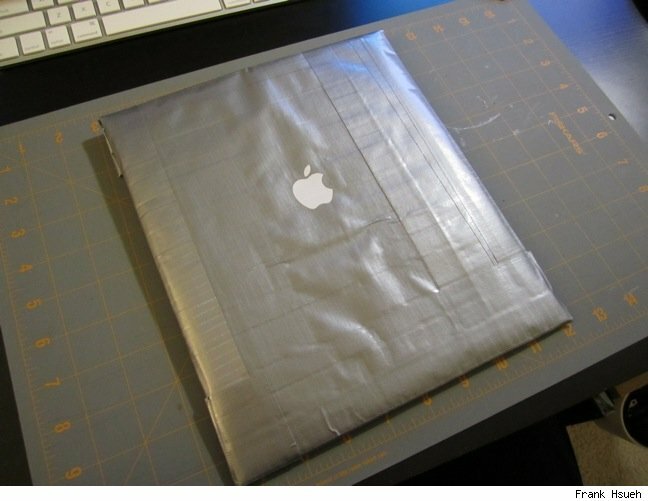 DIY iPad Duct Tape Sleeve!